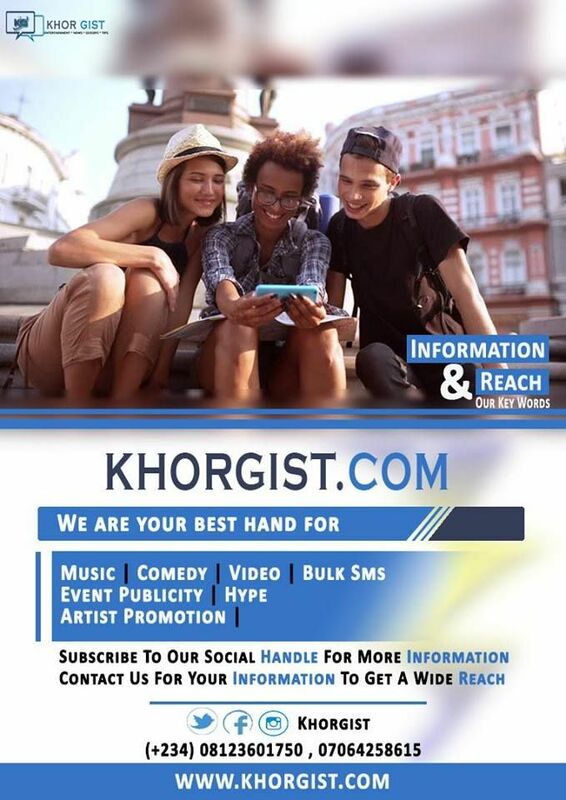 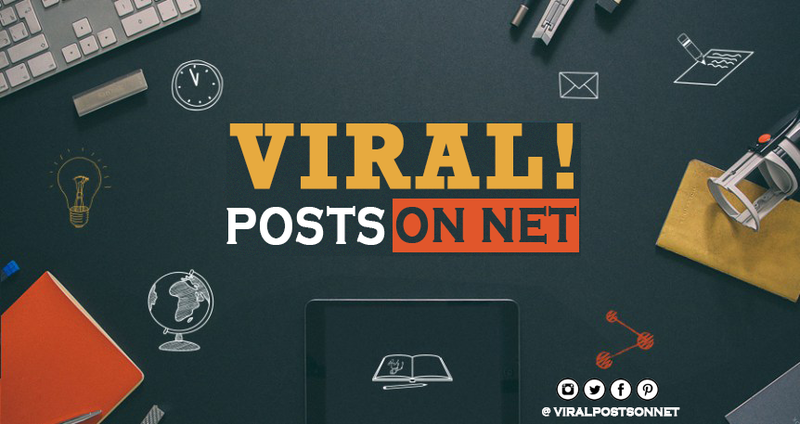 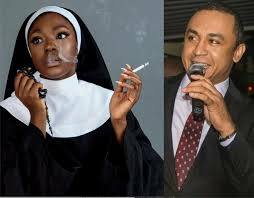 Controversial OAP, Daddy freeze has reacted to viral magazine cover which shows popular model Beverly osu smoking while dressed as a Catholic nun. 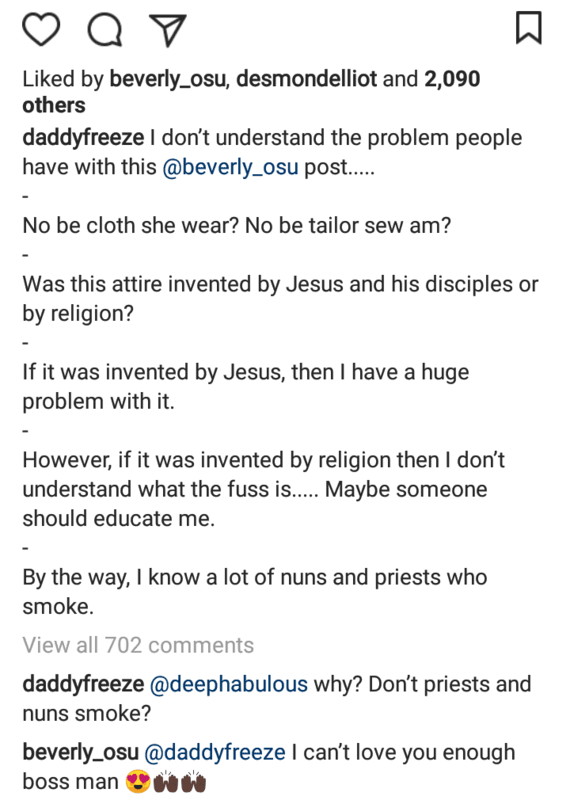 According to Daddy Freeze, he doesn’t see anything wrong with the picture because it is just a piece of clothing like any other sewn by a tailor. 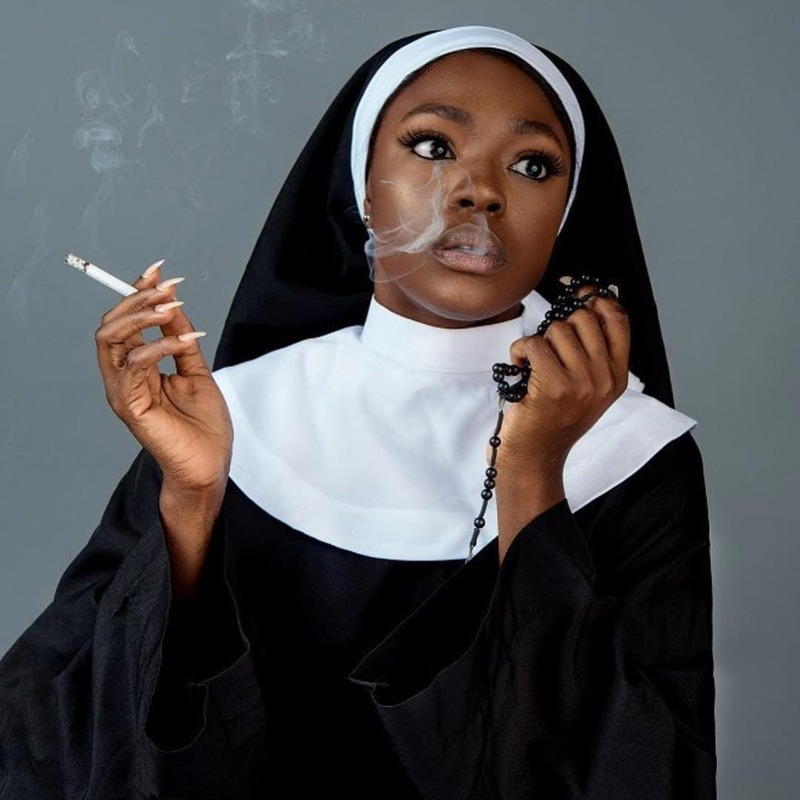 His opinion was strongly disagreed with by some social media users who advised him to try dressing in camouflage like a soldier and walk straight to a barrack.